Beacon is holding its annual Christmas craft fair on 15 November between 4-7pm at the charity’s HQ on Wolverhampton Road East, WV4 6AZ to help raise funds. 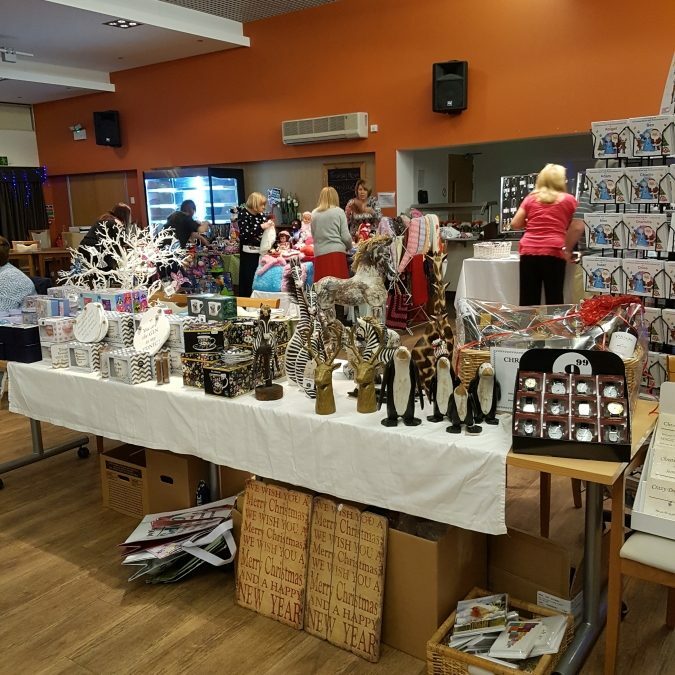 The charity is encouraging local shoppers to visit the annual fair and take advantage of the Christmas bargains on offer for all the family. Stalls will be selling jewellery, cards, decorations, knitted goods, beauty products, candles, festive food, toys, festive craft goods and lots more. Those attending will also have the chance to enter a tombola and win prizes, meet Santa on his sleigh and have a Christmas themed sing along. Entry is just £1 per person and under 10s get in for free. All money raised will help Beacon support people living with sight loss and make an impact on many people’s lives. Beacon is a well-established West Midlands charity which was founded in the Black Country and has since expanded. The charity makes a visible difference to people living with sight loss and helps raise awareness of the importance of eye health.